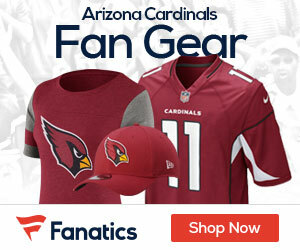 The Cardinals on Friday interviewed former Browns and Raiders head coach Hue Jackson for their vacant offensive coordinator position, Bob McManaman of the Arizona Republic reports. Jackson, 53, went 3-36-1 in two and a half seasons with the Browns before being fired at midseason this past year. 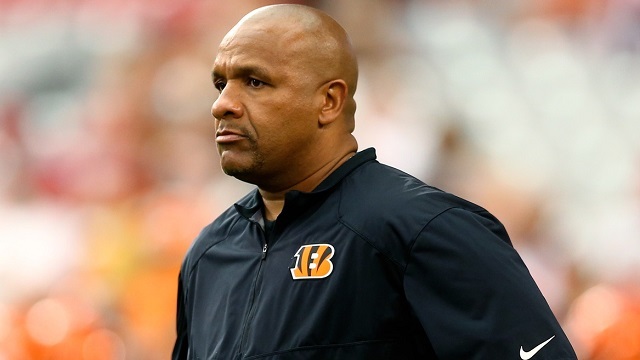 He was hired by the Bengals and served as Marvin Lewis’ assistant for the remainder of the 2018 season until both men eventually were fired. Jackson went 8-8 in his only season as head coach of the Raiders in 2011. He was fired after just one year in the job. Jackson is the sixth known candidate the Cardinals have interviewed for their offensive coordinator job under new head coach Kliff Kingsbury, who will do all of the play calling on offense. He has coached in the NFL since 2001 with stops with the Redskins, Falcons, Raiders and Bengals.